Harvest is continuing to slow down for Northwestern Saskatchewan that includes Lloydminster as cooler temperatures prevail. 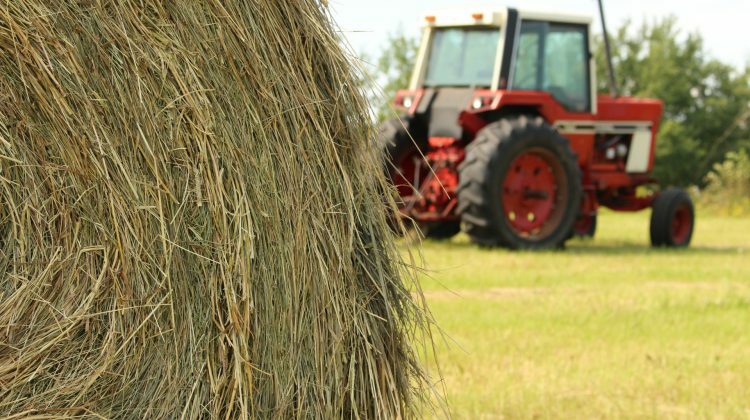 Saskatchewan Agriculture says 16 per cent of the crop is in the bin for the region, which is behind the five year average of 20 per cent for this time of year. Crops that were harvested in the past week were put in the bin tough and later dried. The region also has 47 per cent of the crop swathed or ready to straight cut. Sask. 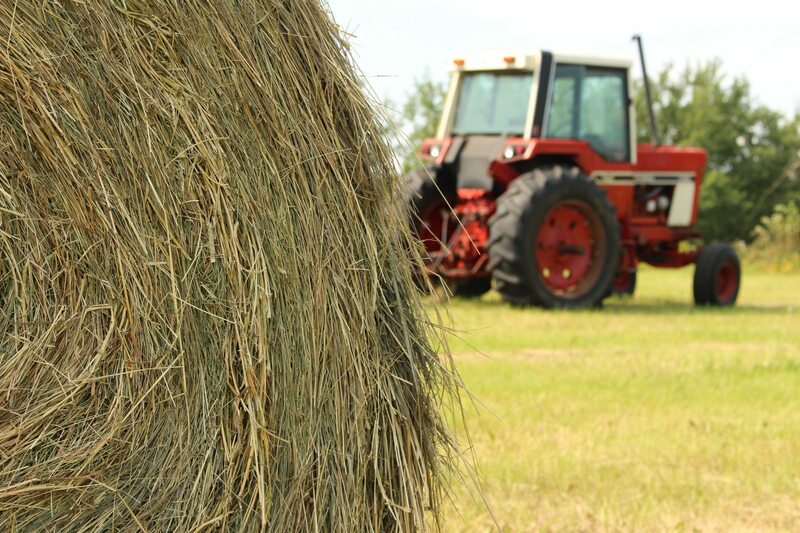 Agriculture says a break in the cool and wet weather is needed for the harvest to continue. In the Lloydminster area, there were 12 millimetres of rain recorded, meanwhile, the Turtleford area received 20 millimetres. Cropland topsoil damage is rated at 74 per cent adequate, 20 per cent short and six per cent very short. Crop damage during the past week is mainly due to frost, cool and wet weather.